Requirement-specific secure and stylish solutions. Versitility for particular space requirements. 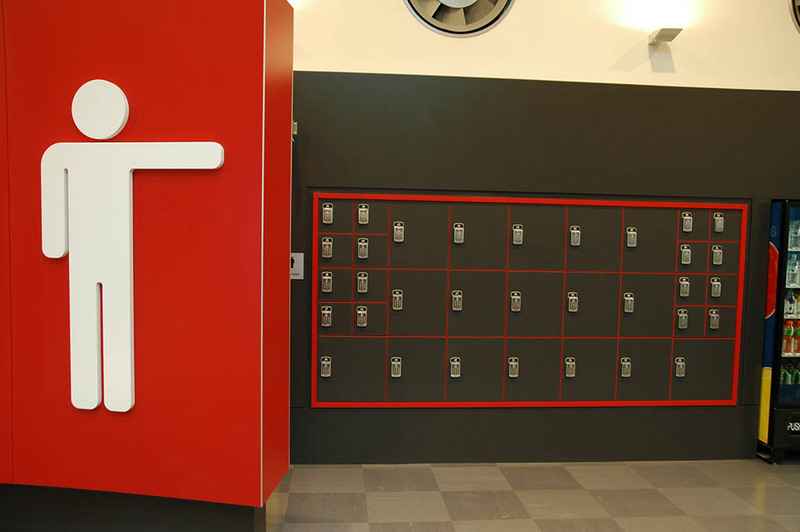 Our Timber Laminate Mini Lockers are proudly made in Australia. 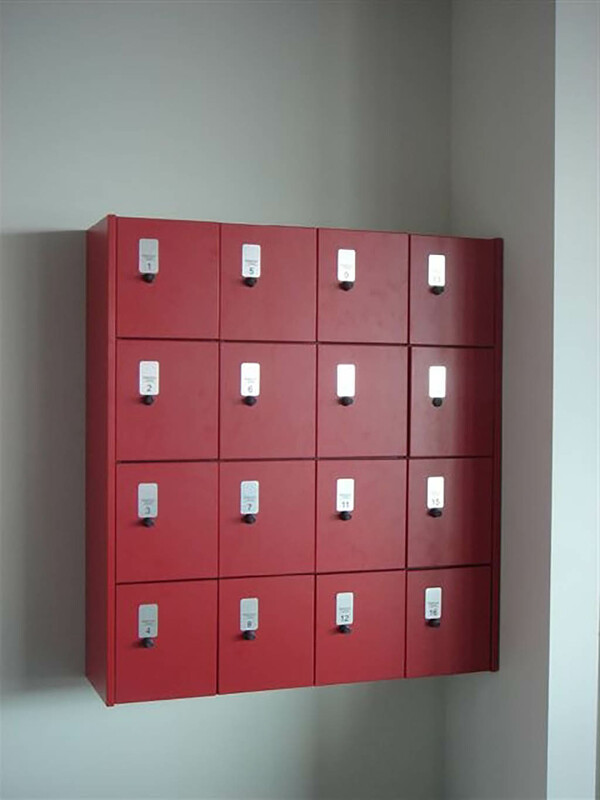 Plastic Mini Lockers are completely water resistant as they are made from ABS Plastic & come with Stainless Steel hinges. 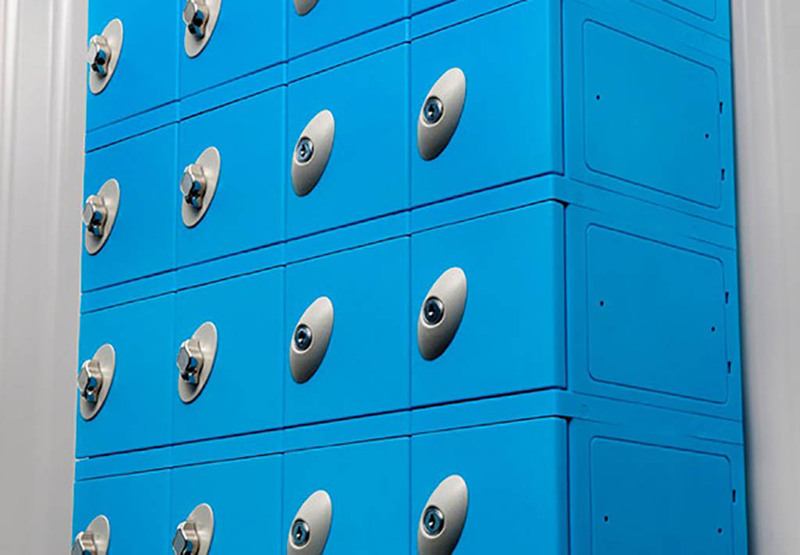 For secure storage in confined spaces, our sophisticated mini lockers are the solution you need. Perfect for nightclubs, gyms, offices, or any environment with limited storage space, these compact units are just large enough to provide safekeeping for small personal items like wallets, keys, purses and phones. 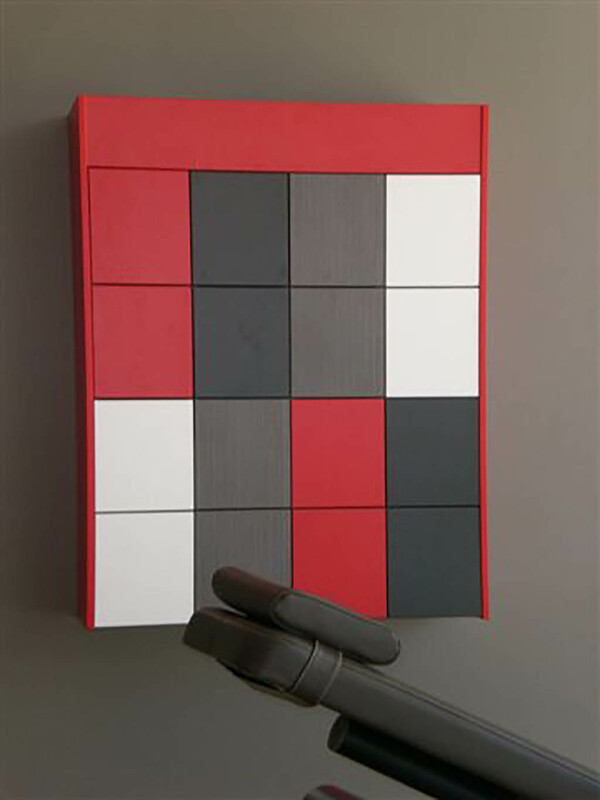 Space-saving and functional, these small, wall-mounted units can be easily integrated into any public or private area. Aluminium brackets hold and connect each bank, with end panels ensuring additional strength and stability. And with a range of locking options available, they can be suitable for either single or multiple users in all different applications.